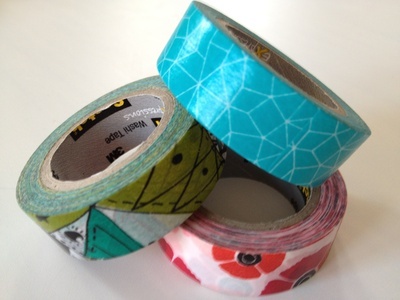 Washi tape is essentially just sticky tape but with a pattern on the outside. You're not restricted to just using it as a decorative way to wrap presents but can also use it for lots of craft ideas. 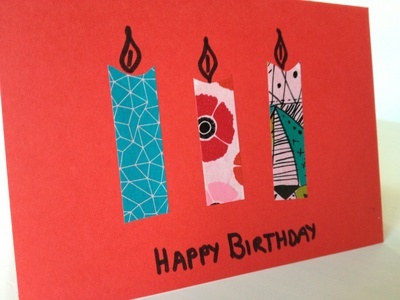 This simple candle card can be made by any age. 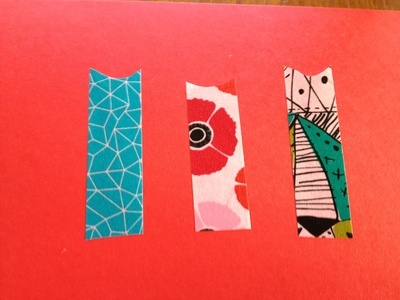 Cut strips of Washi tape for the candle. You can keep the tops straight or cut a little curve. 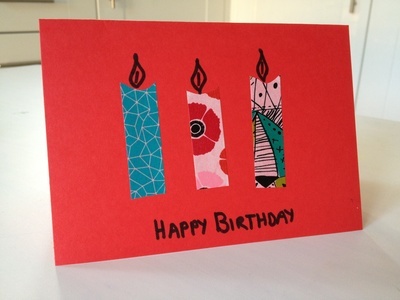 Add detail with a black marker, a flame and birthday message.